How can you put a property of this magnitude into words? 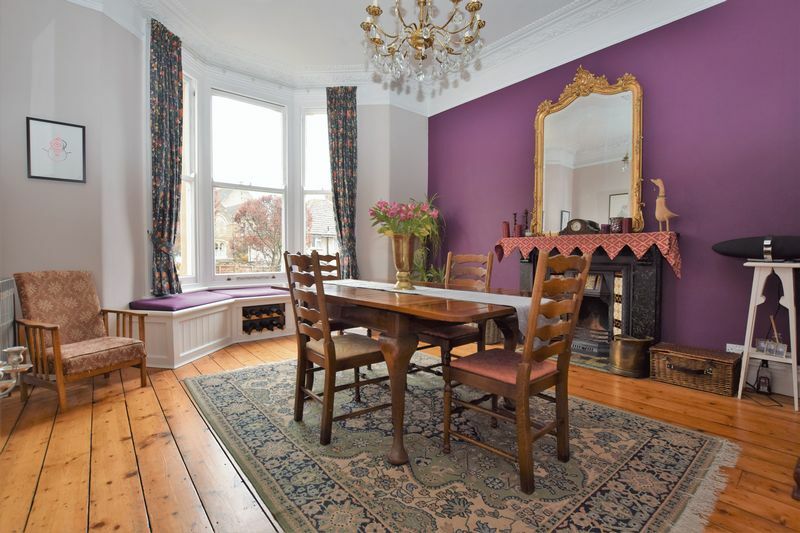 - This charming and substantial Victorian home is no doubt the perfect family home. 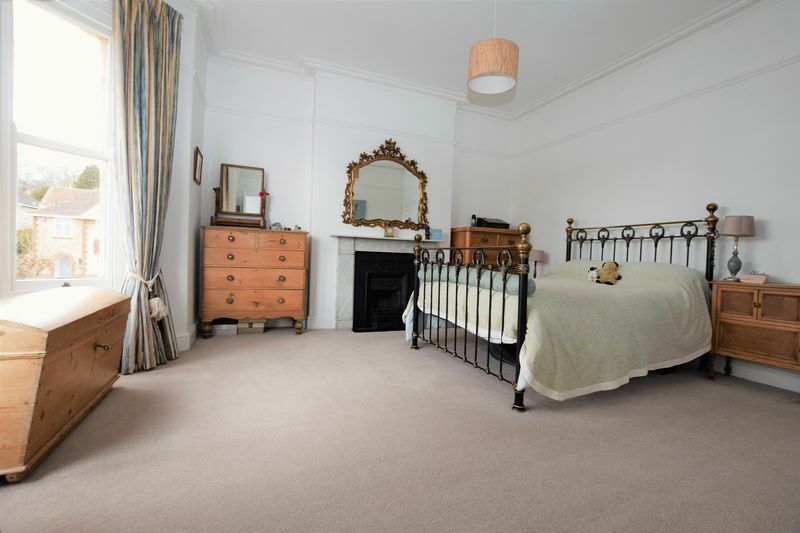 There are many features that help conclude such a fantastic property including a superb location and very tasteful fittings that graciously retain the properties period features. 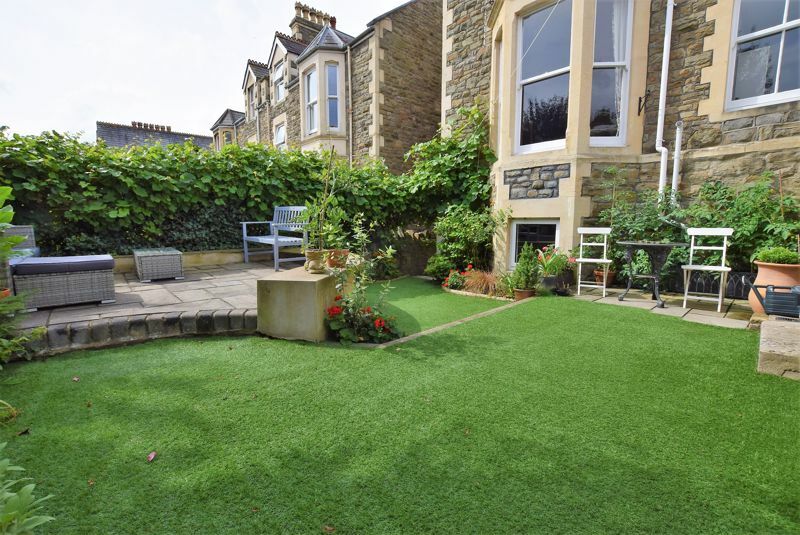 The accommodation is presented over four floors offered with two large reception rooms on entrance level as well as the contemporary fitted kitchen. 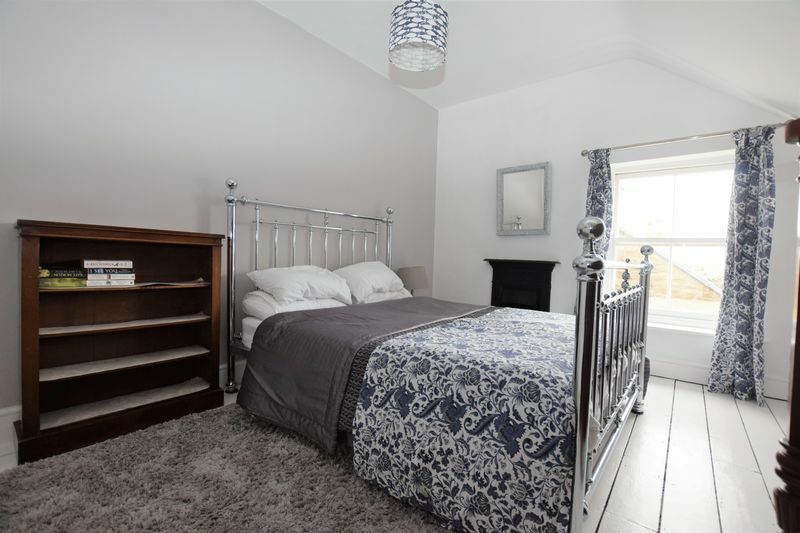 The bedrooms, all of a double size sit on the first and second floor along with a large family bathroom and expertly fitted en suite shower room to the Master. 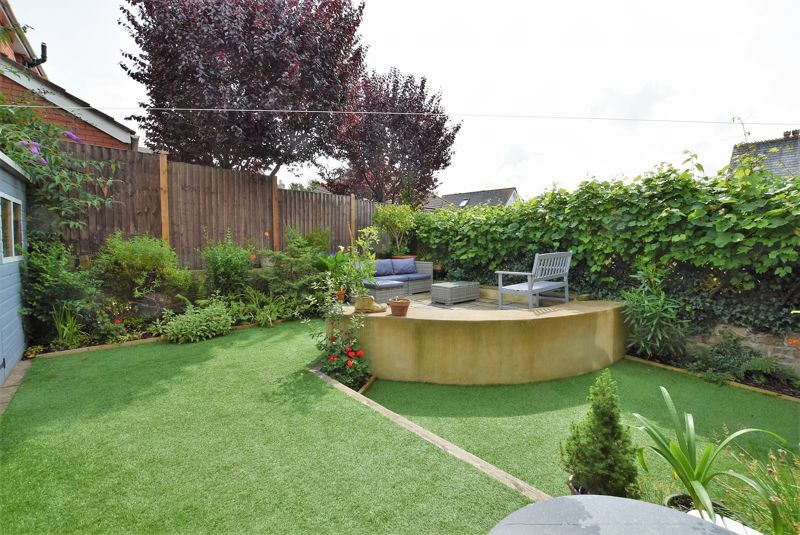 There is further accommodation on the lower level which lends itself well to multiple uses but in particular dual occupancy and there is a further kitchen and bathroom - more than ample space for any family. At the front, a driveway allowing space for at least two vehicles plus a path leading to the imposing entrance. 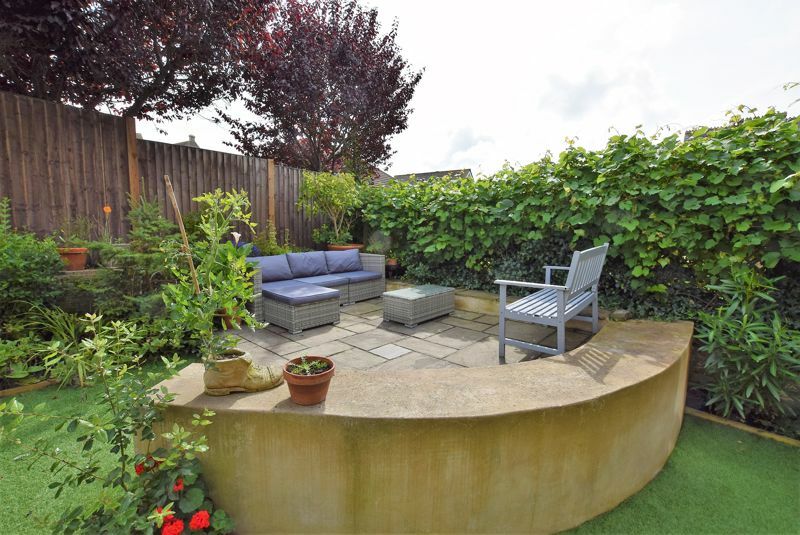 At the rear, a garden typical in size for this style of home laid with a combination of lawn and a patio seating area. 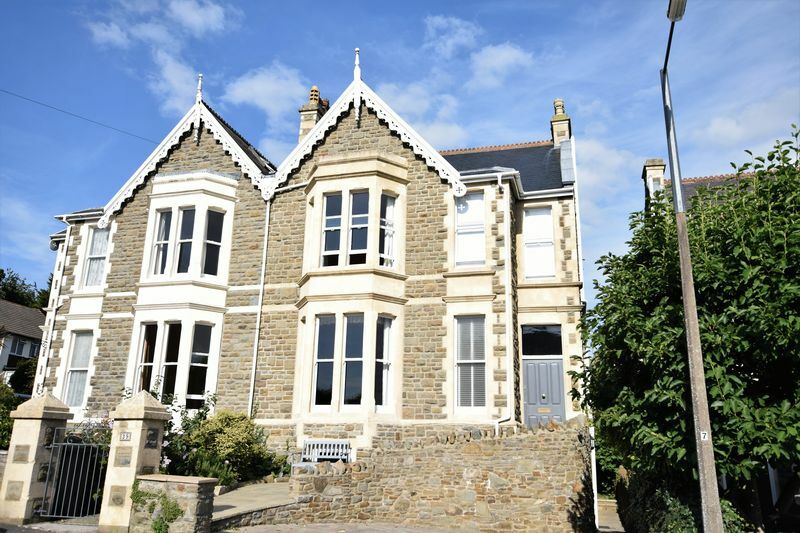 Queens Road can be found in the heart of Clevedon with equally convenient access to the eclectic mix of cafes, restaurants and shops within Hill Road as well as providing easy access to the sea front. 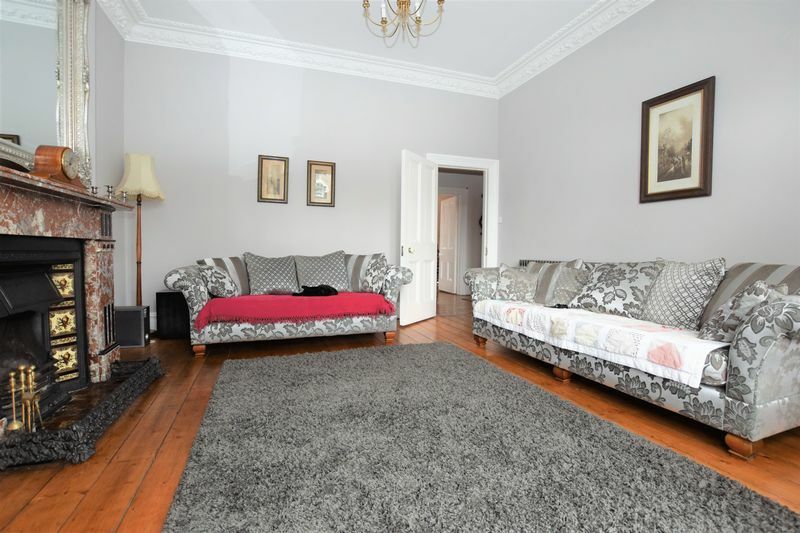 It is a rare occasion when we are able to offer a home with such character. This will be a very special home to live in. 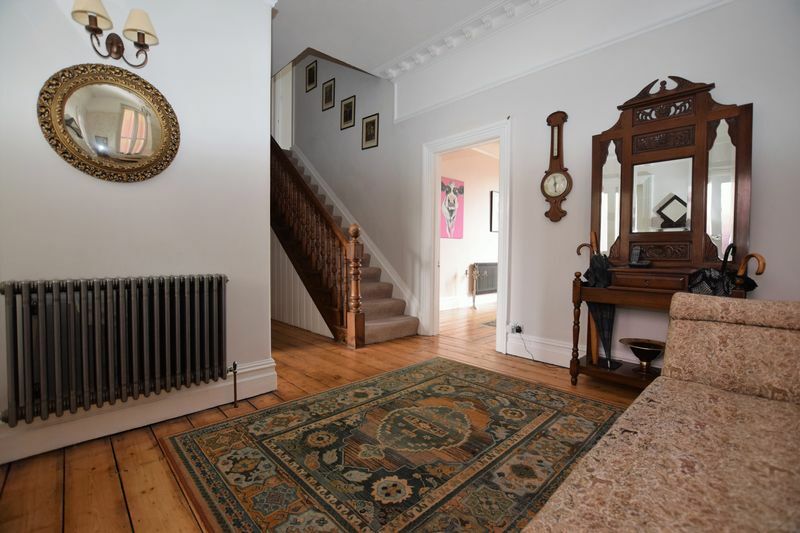 with staircase rising to first floor, door access leading to lower ground floor, radiator, ornamental coved ceiling, picture rail, large walk in storage cupboard. measurements into bay and into fireplace recess with large 'Victorian style' marble fireplace, ornamental coved ceiling, two radiators. 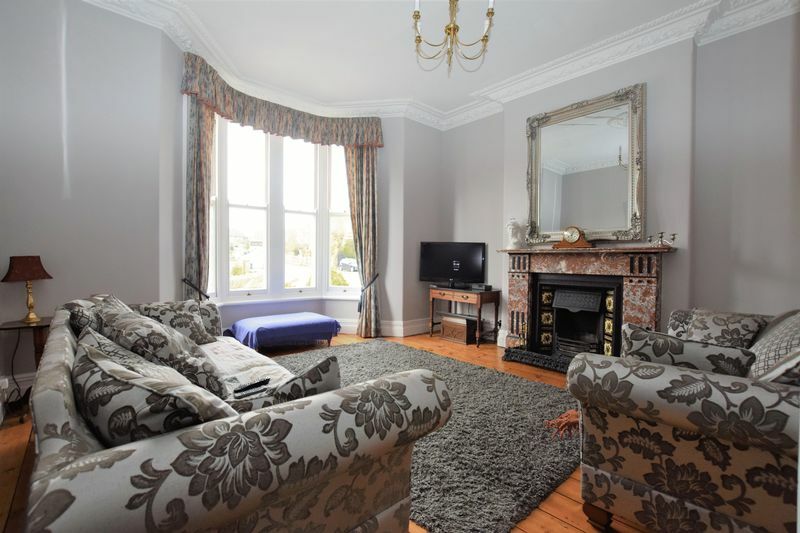 with large bay window overlooking rear garden, ornamental coved ceiling, picture rail, fireplace with wrought iron arched grate, integrated window seat, two radiators. 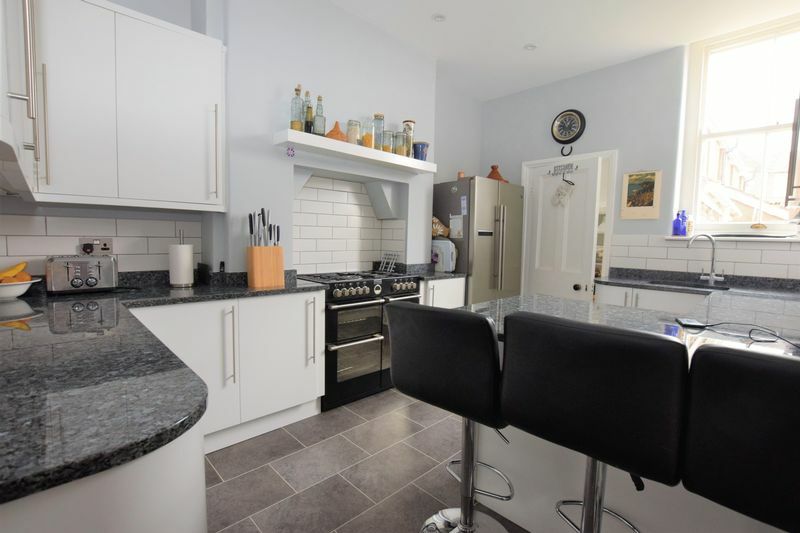 fitted with a matching array of wall and base units with work surfaces, tiled surrounds, inset sink unit, space for range cooker with extractor hood over, breakfast bar, window overlooking rear garden and door to utility room. 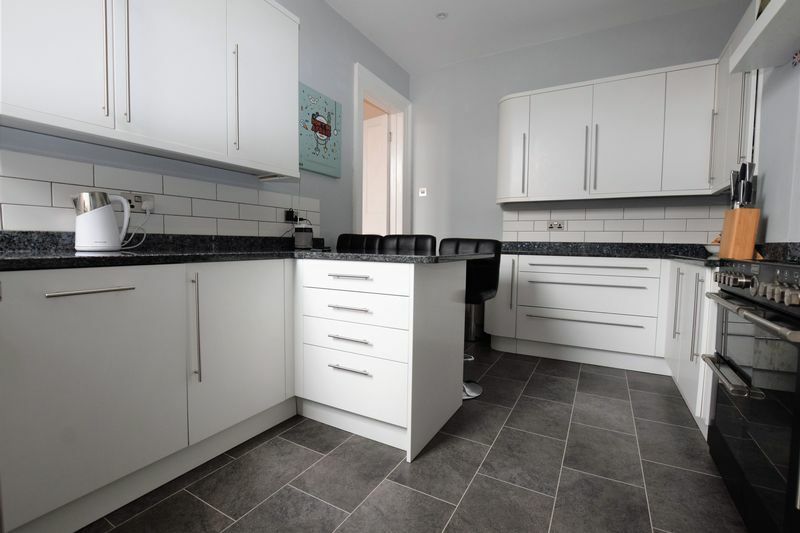 Matching base level units with work surfaces over, in set sink, plumbing for automatic washing machine, tiled floor, radiator, pvc double glazed window, stable door leading to rear garden. 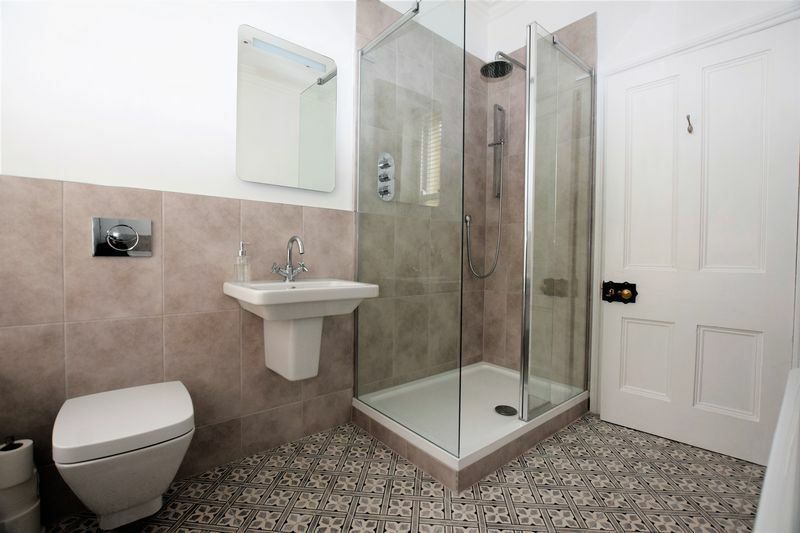 with low level w.c., wash basin, tiled surrounds, tiled floor. 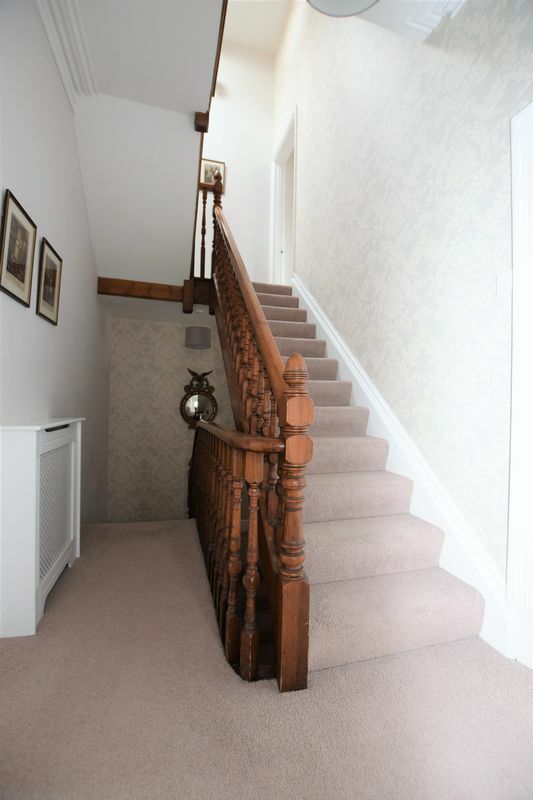 with radiator, staircase rising to upper floors, coved ceiling. 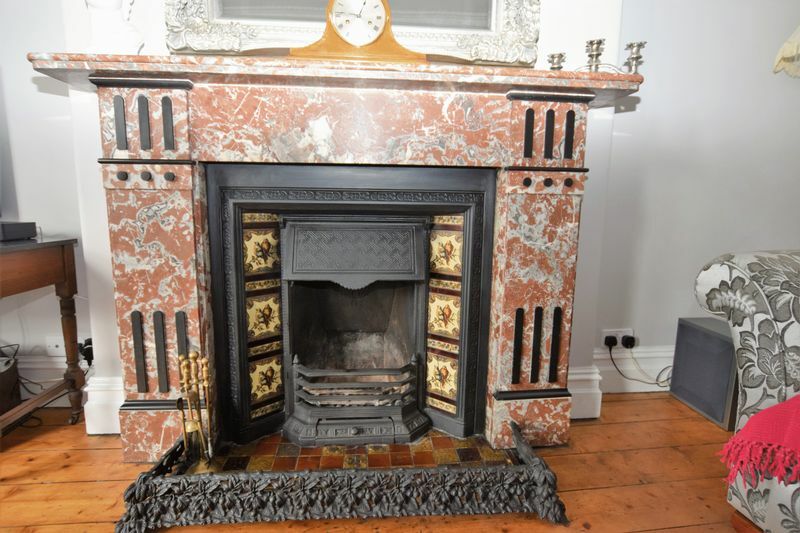 fireplace with large bay window with outlook to the front, marble surround and 'Victorian style' grate, coved ceiling, radiator. 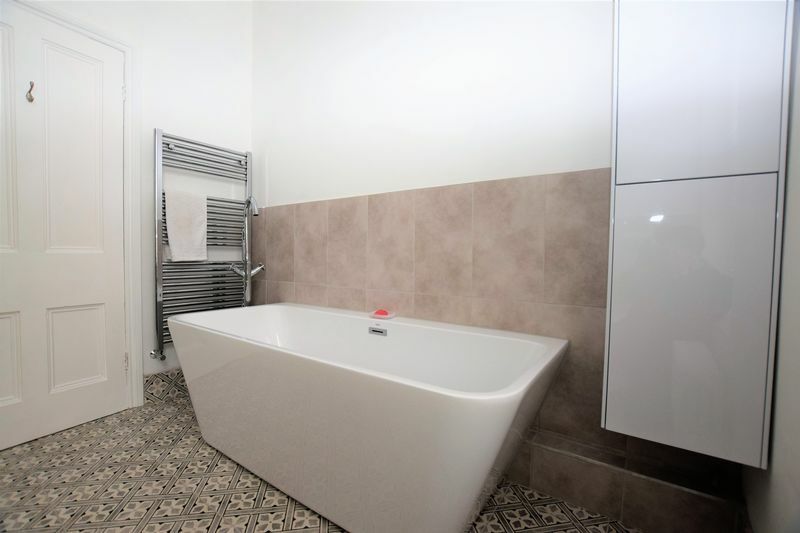 with suite of fully tiled walk in shower cubicle, pedestal wash basin, low level w.c., bidet, tiled surrounds, heated towel rail/radiator, coved ceiling, tiled floor. 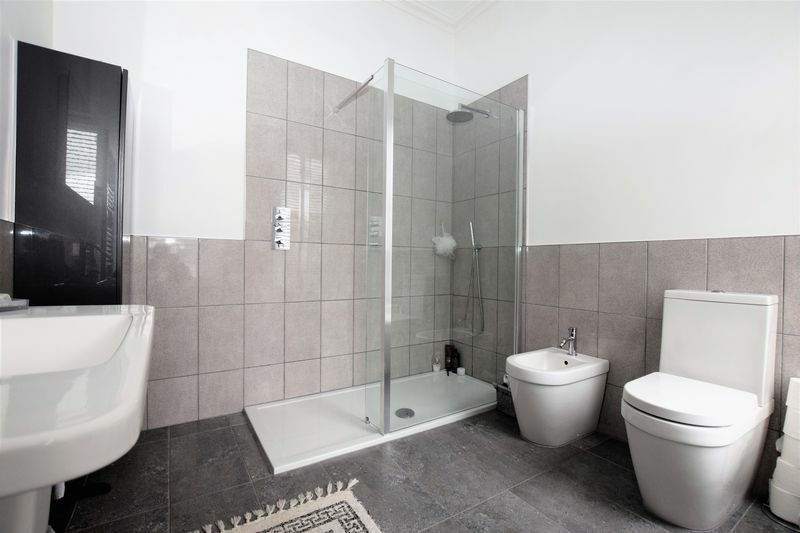 with fully tiled shower cubicle, freestanding bath, pedestal wash hand basin, low level w.c, heated towel rail/radiator, tiled surround, window to side. 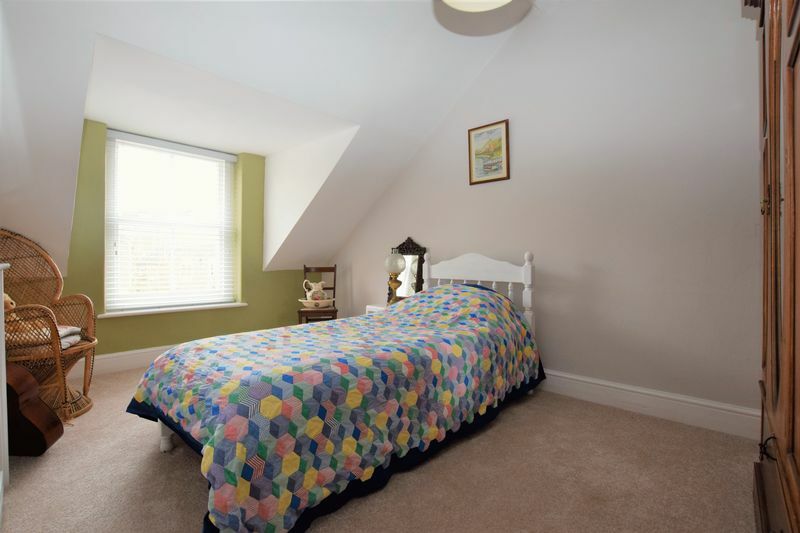 with radiator, door providing access to loft storage area, skylight. 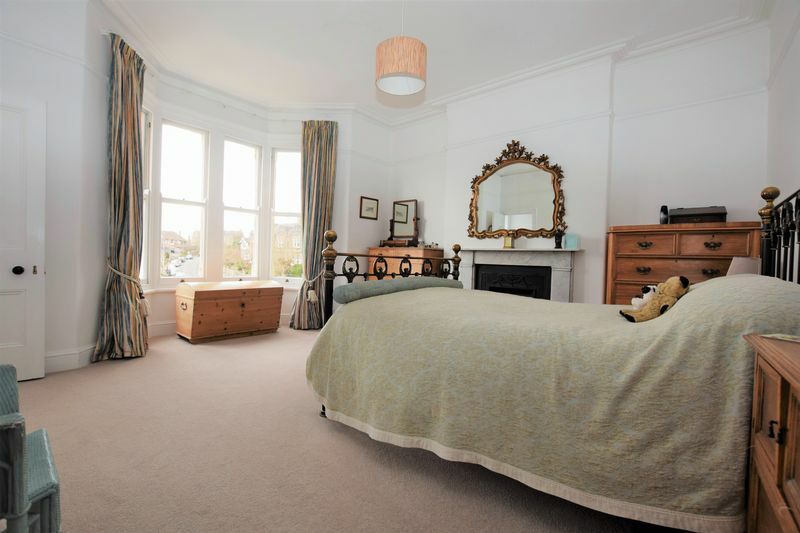 Victorian grate, window providing views over Clevedon, radiator. 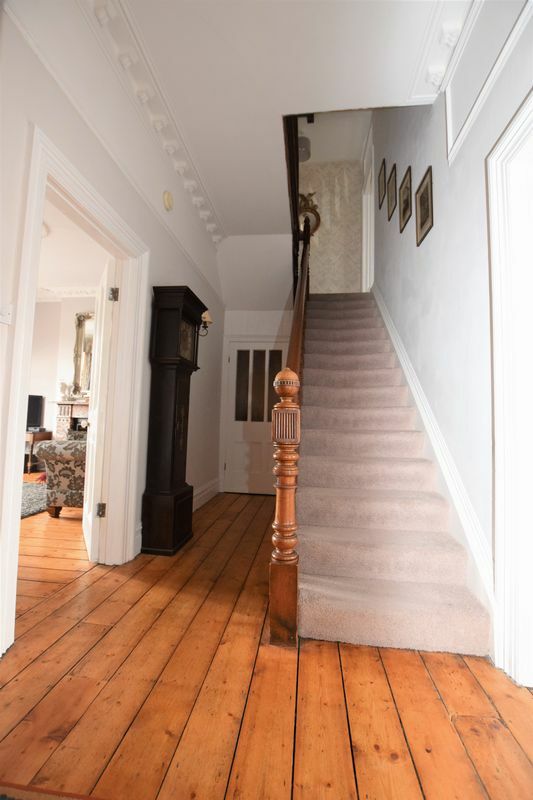 with stairs linking to the main floor above and door providing entrance from the path to the side of the building. 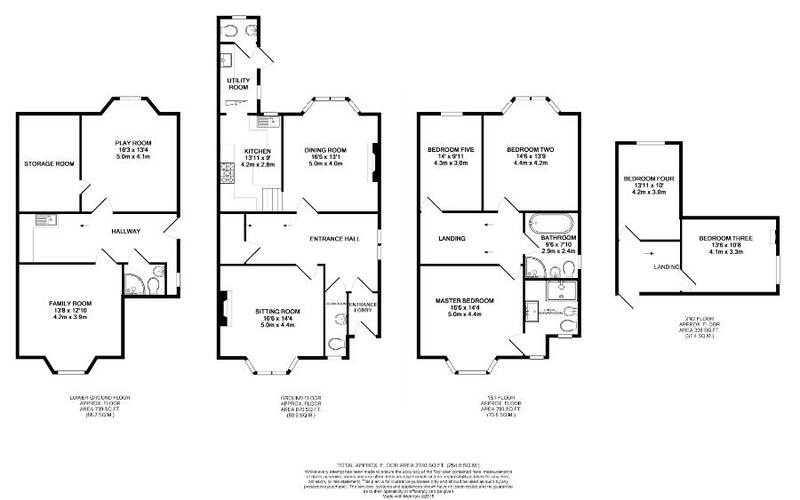 With radiator and small kitchen area. 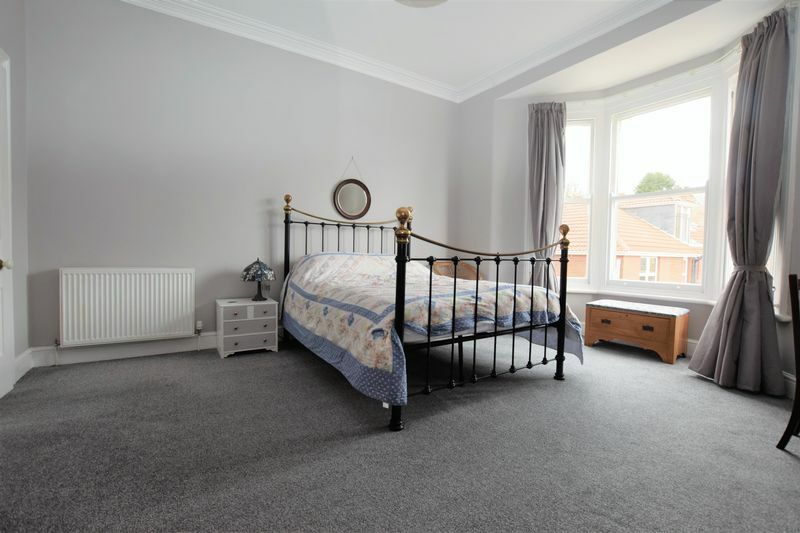 with two pvc double glazed windows, radiator, cupboard concealing wall mounted gas boiler providing domestic hot water circulation and central heating, door providing access to cellar storage area. with shower cubicle, low level w.c and wash basin. Pillared entrance with pathway to entrance door. Side path extending to side and rear of property with access to lower ground floor. Brick paved driveway to front providing space for two vehicles. 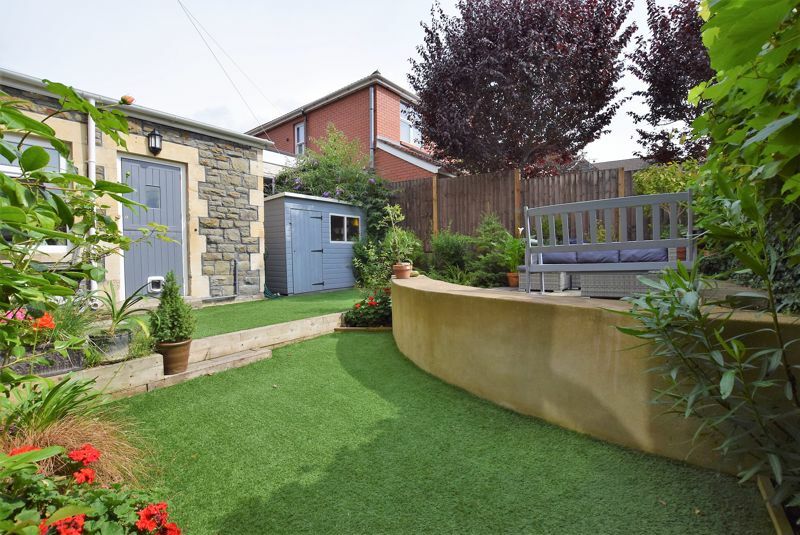 enclosed by panel fencing, laid to lawn with raised patio, shrub and flower borders, wooden tool shed.